I've been to the dentist this morning and finally, somebody is listening to me. But I think the anesthetics have done their job now and it's time for pain meds (or wine) and a book on the couch. Meet me on Friday @ Friday 56 for a bit of Book Blogger Hop to kick-start the weekend with Book Beginnings. I don't normally conform to the call of the masses, but there is one name I will also chant and march to the beat of this boy's drum.
" Scorpius: Too late. The train is moving. Hogwarts ahoy! " Nope, I am not saying anything more. 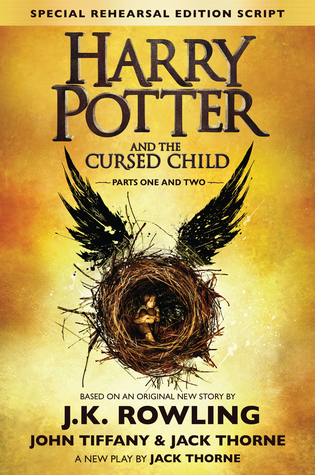 I didn't plan to read the new Harry Potter any time soon, I first wanted to see the reactions and get some feedback. Unfortunately, the feedback contained too many spoilers. So let me read it and decide for myself. Lets join Gilion @ Rose City Reader now for Book Beginnings. Share the first sentence or so of the book you are reading (or just take the one you grabbed for Friday 56) and share it. You are welcome to also post your initial thoughts on the sentence and your first impressions of the book. Remember to also post your link to Rose City Reader and to visit the other City Readers! If you use another book as the one used for Friday 56, remember to include the title and author. 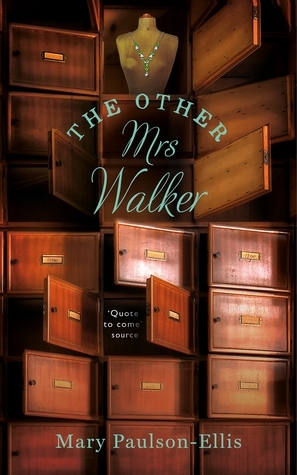 The other Mrs Walker: In a freezing Edinburgh flat, an old woman takes her last breath surrounded by the few objects she has accrued over a lifetime: a photograph, an emerald dress - and a Brazil nut with the Ten Commandments etched in its shell. Meanwhile, guided by the flip of a coin, Margaret Penny escapes the disaster of her life in London and returns reluctantly to her childhood home. Faced with relying on a resentful mother she has never really known, Margaret finds herself a job tracking down the families of those who have died neglected and alone. She died like this - with her shoes on and nylons wrinkling at the knee. The glass she was holding fell to the floor, the last of its contents trickling out with the last of her breath. As always, I will also be joining the Book Blogger Hop hosted by Ramblings of a coffee addicted writer. Every week they will pop a question that you need to answer. Post your answer to your blog, enter your post to the linky provided, make yourself a cup of coffee and go visit the other blogs in the list. Today's questions: Do any of your book club members have a blog? Do you compare notes if they do. My answer: I'm from Nelspruit, South Africa. Blogging - it's not so big here. Blogs? Oh, you talk about the things you make a fire with or sit on and toast your marshmallow in that fire with? Just joking. But seriously, blogging is not big in SA. I do belong to a Book Club and they all think I have way too much time on my hands to still be able to blog about the mountain of books I also manage to read somehow. I get a lot of support from them though! If you're talking about Goodreads groups, I have one or two friends in a group or two who are also bloggers. I try to visit and comment on their work as often as possible and again, the favor is usually returned. What are you reading over the weekend? 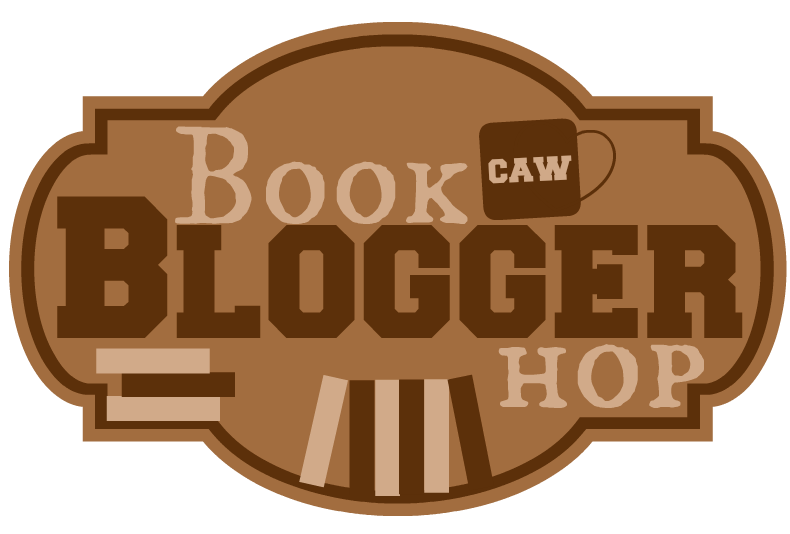 Do any of your Book Club members have a blog and do you compare notes?